Did you know that sea freight quotation and negotiation could be a breeze or it could be a highly complicated process, depending on how you do it? Say you are a back office offshoring solutions professional and your client is asking you for a simple rate based on a Port to Port movement – say from Manila to Brisbane. Both are major ports on the Trans Pacific route so it should be simple enough to find out the shipping lines operating between these two ports. That’s it. Easy. On the other hand, imagine your same client requests for the rate for some remote location in the middle of nowhere. Then, it becomes a highly complex quote because the Place of Receipt and Place of Delivery both might both be inland locations. The Place of Delivery covers a couple of countries between Port of Discharge and Place of Delivery. Therefore, if you are issuing a bill of landing from POL to POD, your freight quote should include border clearances, customs clearance, route clearances, out of gauge permits, etc. etc. No matter the route you choose, always select the quickest routing (lesser transshipment ports) and transit time as that is one of the main things your client will be looking for. And, as their agent, they expect you to get the cheapest possible freight rate. Check and make sure that the freight rate that you acquire from the carrier and the quote to your client covers everything important and has all the required charges as per the terms of contract – Door to Door, Port to Port, etc. and includes all areas. Although every client may have a preferred Carrier that they would like to use, it is prudent to shop around with a couple of other options in order to ascertain that you are being given the best rate by your preferred carrier. When it comes to negotiating, be clear and upfront with the carriers that you use and describe the full scope of services you need from them. That way, they can be upfront with you and advise you regarding all the applicable charges so there are no surprises later to you, your shipper or their consignee. Another incentive you can offer the carrier in exchange for the best rate is to sign something, such as a volume-based service contract, whereby you commit a certain volume within a fixed period of time to the carrier, who, in turn, will be able to give you better prices as compared to your competition. 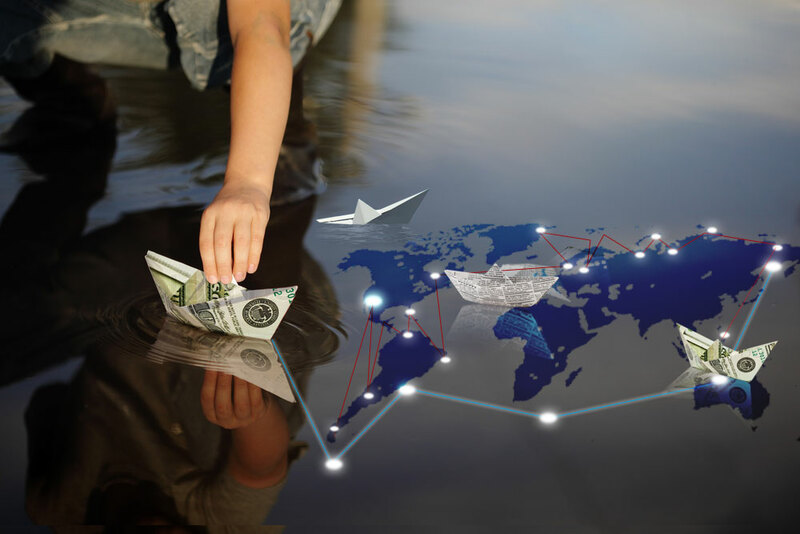 Depending on the country of destination, cargo, type of container, volume and other factors, there are several other strategies that you can follow in order to secure the best sea freight rate from the best suited carrier. The suggestions listed above are just some of the most effective strategies that will eventually pay off for you.